New Or Recent Music; is a new section for current music as well as the recent past. All genres! These are good music I feel are worthy of your ear! You guys need to check this dude out as soon as you can! Oh….. My….. Goodness!!! This man has a voice on him!! I can’t remember hearing any other Caucasian artist (at least in this generation) that deserves the title “Blue Eyed Soul.” Soul music is being reborn before my ears! 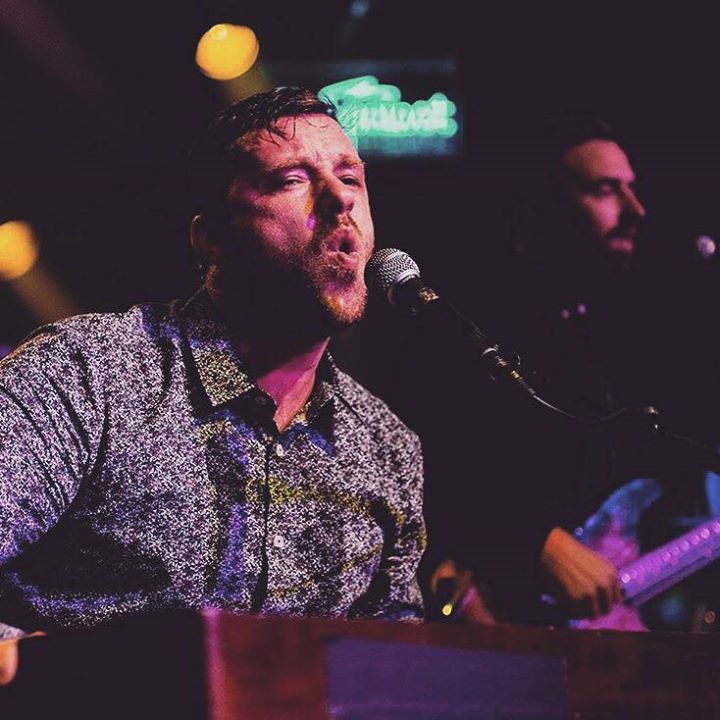 🤣 Kelly Finnigan is a lead singer of a group called “Monophonics,” which is an indie band. 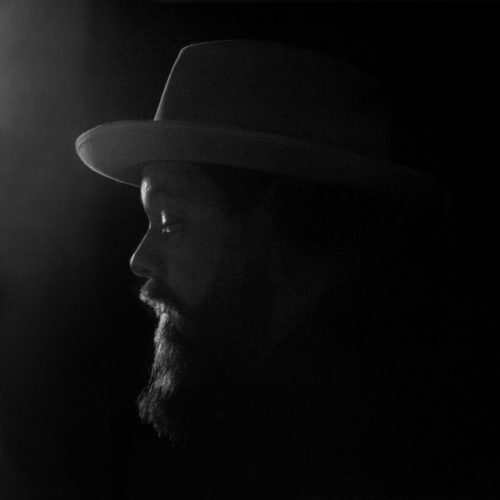 Finnigan just released a solo album that sounds awesome. Just like my new favorite independent artist, Curtis Harding, Finnigan has captured the spirit of classic soul, and brought it back in today’s time line. The essence of soul is so authentic, if I did not google him, I would have sworn up and down this was something from the 60s. I haven’t found a whole lot of juicy information about Finnigan to share, so I’ll just leave you with some of his new music I absolutely love. First off, check out my top favorite from his new 2019 album called “I Don’t Wanna Wait.” You can’t get more new age soul than this song right here. You wanna know what else is special about this song? Not only is it authentically soul, he written this song from scratch! Actually, I think his entire album was written by him. That’s what I’m talkin’ about!! Also check out “Catch Me I’m Falling.” Another great masterpiece!! It looks like he released only the first song from his new album to Spotify; and the second song (which was released last year). If you’re interested, you can get his music on Bandcamp. I’m a little aggravated that he didn’t offer more samples of his music. However, I’m really digging his music so far, and I may buy/pre-order his new album anyways. 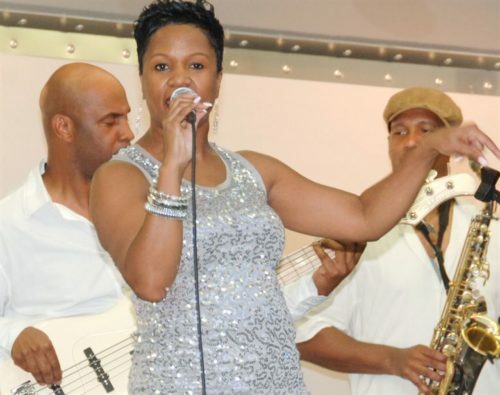 Have any of my readers heard of Tracy Hamlin? Speaking for myself, I have never heard of her until recently. According to my research, she’s been around for quite some time. 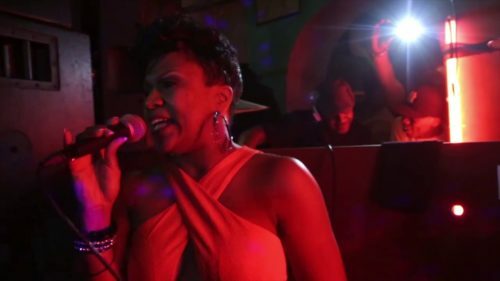 She started out performing in a modern jazz band called “Pieces Of A Dream.” The band has been around since 1976, however, Hamlin didn’t join the band until the mid 80s. The group was best known for their hit “Fo-Fi-Fo.” The song reached #15 on the R&B charts in 1984. The Best Remix I Heard In A Really Long Time! Well, Miss Thing came out with a new dance remix this year. It’s a cover of Randy Edelman’s song called “Isn’t It A Shame (1975).” Now, I didn’t know who the hell Randy was either. I discovered that he’s a composer for a lot of movie soundtracks such as Anaconda, and TV Shows, such as MacGyver. Unless I’m mistaken, this song really wasn’t well known until girl group Labelle covered it in their album Chameleon (1976). Well guys, I found an unexpected gem. Tracy’s version of “Isn’t It A Shame,” released this year in 2019, blew my socks off!! The song was mixed by DJ Spen & Thommy Davis. Girl friend hit those notes like it was absolutely nobody’s business. 🤣 A dance mix that was very nicely done. I really appreciate her not trying hard to sing like Patti Labelle. She sang the song beautifully using her own style. Please do check out her single. Spotify only seem to have Randy Edelman’s movie scores available. But here’s a YouTube video performing his own original song “Isn’t It A Shame,” published in 1975. I’ve seen little snippets here and there of X-Factor on YouTube, but I’ve never seen an entire show. Having seen Simon be a judge on American Idol; knowing Simon has an overbearing obnoxious attitude; I know X-Factor had to be an unbelievably difficult talent show to be on. But from what I heard so far, I know she nailed it every time, if not most of the time. The song I think everyone should give their ear to is “Looking For Love.” The single was just released this year, distributed by Rhythm Records. It’s a dance/club song with a lot of rhythm and a wonderful flow. Personally I think she nailed this song; and every note that came out of her mouth was precisely on key with the music. Now, I don’t believe I’ve heard of her until now; but as I look on Spotify, she’s had some albums out since 2003. Her voice is reminiscent of Mariah Carey (with Michelle having more control over her voice (if you ask me)). 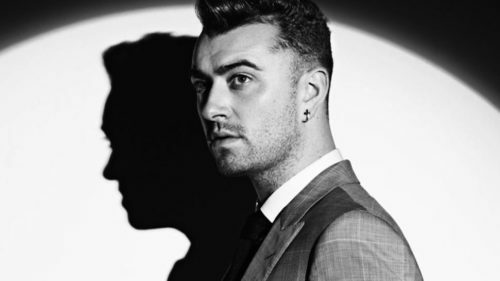 You know, before I get to his song “Promises.” I’d like to say that, arguably…… Sam Smith (in my opinion), could very well be one of the most successful out LGBT musicians in today’s pop culture. I mean, he’s even larger than Adam Lambert was, since his first major break on American Idol. They’re both talented, but let’s be real, Adam Lambert has a set of pipes on him. 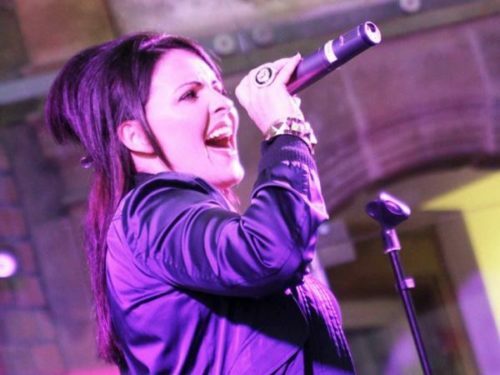 If you can lean a gig, singing with the legendary rock group Queen, you’ve got talent! However, Sam’s unique smooth and relaxed voice attracted the attention of many types of music fans, as well as LGBT supporters. 5 Top Tens, Within Four Years! Just a shy over four years, Sam has managed to land 5 top ten hits! That’s incredible! That is not easy to do. However, even in this era of music streaming, I still think that if he was already out before he released his albums, he would not have had the same success. I mean, technically speaking, Adam has a trained voice, and look how much hell he got on American Idol! I also think the obvious….. Despite the micro movements towards LGBT acceptance, “straight acting” is still a major problem in the entertainment industry, be it music or film. Fans fell in love with his song “Stay With Me (2014),” from his album “In The Lonely Hour,” which reached #2 on the Top 100 Charts. 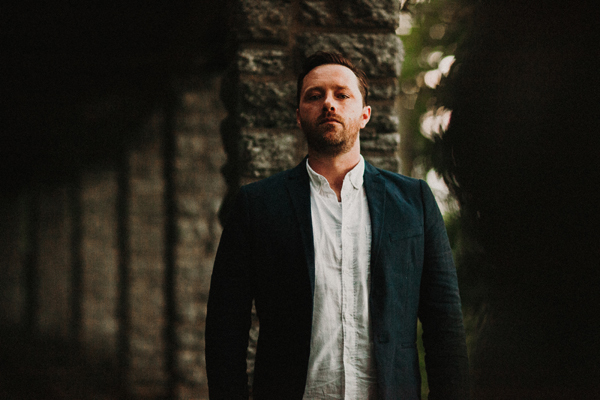 The next song that would become Sam’s next hit was, “Too Good At Goodbye (2017),” from his album “The Thrill Of It All,” which reached #4 on the Top 100 Chart. However, the song I really like from him did not reach high on the charts. It was the last single (I believe) he put out in 2018. The song is called “Promises.” Promises, is way down at #65, what a shame. I’m shocked that the song ranked so low. I loved his… Almost like a Bing Crosby sound. The song was mixed by Calvin Harris. There’s a remix album for this song, done by various DJs. Check it out on Spotify. Some of them sound hot. As far as I can tell, Kahan started gaining notoriety sometime in 2017. I really like his type of music. I guess the best way to describe his music is, modern folk, laced with pop. He writes and performs his own music. Now, I find it incredibly interesting that Noah is an American artist, but, is popular outside the us! Hurt Somebody hit #14 on the Australia charts, and reached #29 in New Zealand. I guess validates the broad reach of music streaming! I’ve watched a couple of Noah’s music videos, and although I think he produces good music, however his videos are traumatizing. Meaning, a lot of his videos seem to convey he can’t do anything right, therefore the world is falling on top of him. Which is interesting because it’s a complete contrast to how good I think his music actually is. Then again, I have to take in to account he’s in his early 20s, so I guess that’s about right. 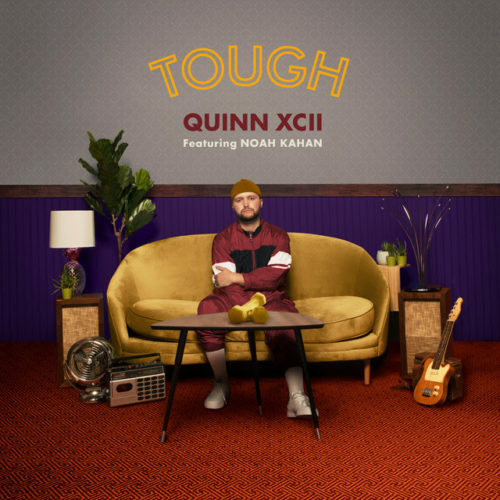 I want to write about one last song called “Tough” by Quinn XCII, which features Noah Kahan. It’s another great song that was released some time this year. Again, this appears to be another one of those “teenage struggle” songs. However, this one is unique, and yet deep at the same time. Now, this song feels very ambiguous to me, but then again, maybe the song was meant to be that way. The song appears to be somewhat of a love song, however it appears that the song doesn’t directly identify the gender of the person Noah is singing about. Although, I could not find any information as to whether or not he’s LGBT or not, I’m going to make an educated guess he’s possibly bi. The Song Revealed No Gender, But.. The song flows so wonderfully, if I didn’t listen closely to the lyrics, I probably would have never noticed. Noah sings about someone who tries to act tough, but Noah knows he’s not as tough as the person make themselves out to be. Read the following beginning lyric, “Maybe it’s ’cause your mom never kissed you; If you ever cried, you’d wipe with muscle tissue. You bench pressing more than me’s not the issue I know you’re actually weaker than that; Let’s hope that nothing get deeper than that.” Ok, I guess it’s a safe bet that Noah is singing about a guy. “Muscle tissue,” is not the typical lingo or phrase we’d use talking about a woman. He then sings, “You’re not so tough, I know that nightlight’s on when you sleep. You’re not so tough. Yeah, you watch Eat Pray Love on repeat.” To mention “nightlight” suggest a closer than average relationship. So long story short, I perceive this song to be beginning love story between two guys, and Noah trying to get his insecure love interest to open up. 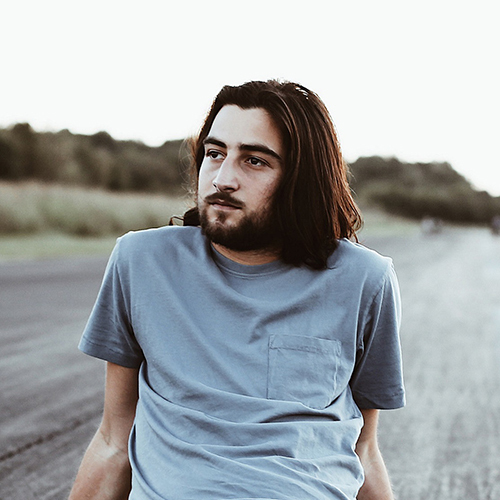 I just loved the way Noah put this together, it was very subtle, yet a great positive song. Noah has a cool website, and he posted all his latest music videos. Also don’t forget to check him out on Spotify. 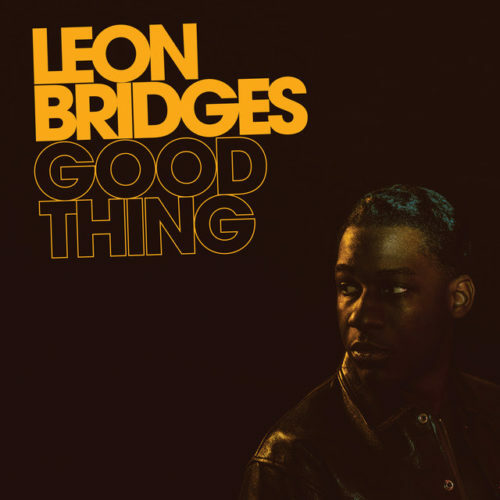 Leon Bridges’s “You Don’t Know (2018),” on his new album “Good Thing” in my opinion , is the best new classic dance sound almost at the end of the year. I not only love the obvious classic look of this album cover, but I can also appreciate the authentic classic sound. Even his music videos has that old school flair to it. The mixture of color filters, while clearly capturing modern scenery is brilliant. 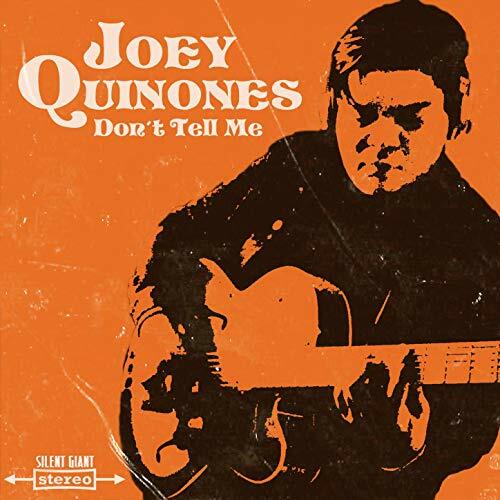 You know, he reminds me a lot like a “male version of Amy Winehouse,” in that he’s a very young artist that has chosen the genre of classic sound. I am VERY please that I’m finding more and more younger artists that are doing this. Thank goodness there still exist parents out there who are musically cultured and pass that culture down to their children! This new talented young artist has got a lot of buzz going around! Interesting that there doesn’t appear to be any bio’s about him (at least from my research), but he has been interviewed by magazines such as Esquire. In the first few paragraphs of this article, you quickly get a sense that Leon is truly down to earth, and that he is comfortable with his art, music, and overall creative direction. There’s another song that I recommend that you check out. It’s called “Bad Bad News.” It’s on the same album, and I think the beat to this song is really hot. Please also check out his album called “Coming Home (2016) Deluxe.” It includes 5 additional songs in comparison to it’s first release in 2015. You know, I’m still trying to get a sense of what their music is all about. Their music is kind of all over the place. Mind you, I feel these are very talented guys! I guys what it really is, is that the entire band is eccentric, and you’re left feeling like you’re not sure where to place them. When I like an artist or band, it’s still kind of important for me to figure out what style of music they represent. Kind of heart to talk about them to other music lovers, if you don’t have a concrete description of their music. If I demanded that I give you an explanation of what category the fell under, the best and closest description would probably be what I would call “Hillbilly Blues.” But, Some of their songs isn’t really that either. You’ll have to check them out for yourself. The song that really caught my attention is “Tearing At The Seams.” This song is so different from all their other pieces I’ve heard. I almost want to put Nathaniel in the category of “blue eyed soul.” When I heard this song, it immediately reminded me of the kinds of music that Otis Redding would have sung if he were still alive. I must say, whatever negative perceptions you may have drawn from look of his photograph (musically speaking), don’t let that fool you! Because this man can sing! Really really sing. In 2015, he released a song called “Howling At Nothing.” Another great song that throws me back to the days of Sam Cooke almost. Check out Nathaniel and his band’s website. Looks like a lot of people follow his music.